The prevailing wisdom on real estate investment trusts (REITs) is that they’ll be doomed once interest rates start to rise. 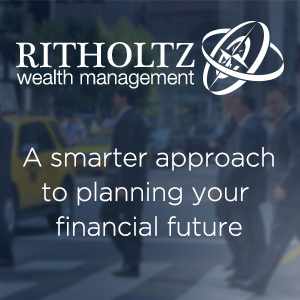 Because of the way REITs are structured for tax purposes they have to pay out at least 90% of their taxable income in the form of dividends. The thinking goes that higher interest rates will provide competition against the yields on REITs, making them less attractive. I’m never one to take rules of thumb at face value so let’s see how this theory worked in past rising rate environments. In four out of the six periods where rates went substantially higher, REITs were actually positive. And in three out of the four positive time frames, they showed outstanding performance. 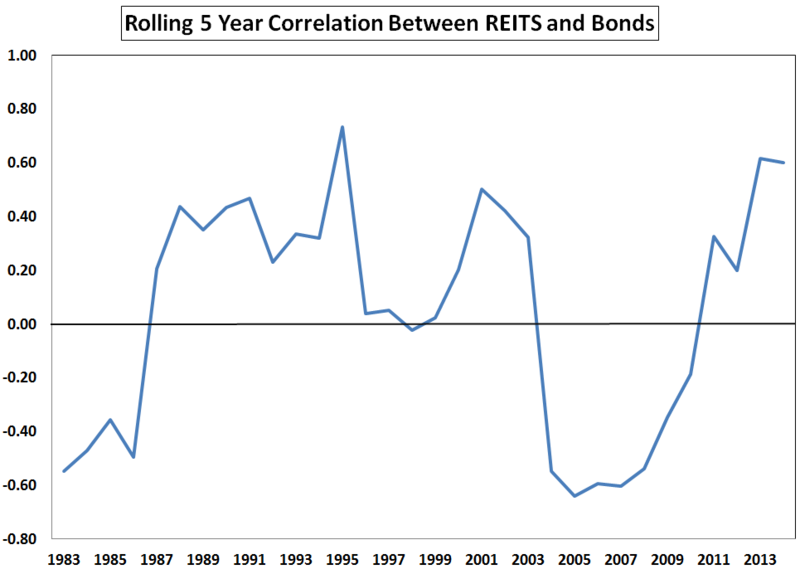 If REITs were sensitive to interest rate moves, you would also expect them to be highly correlated with bonds. This hasn’t been the case. 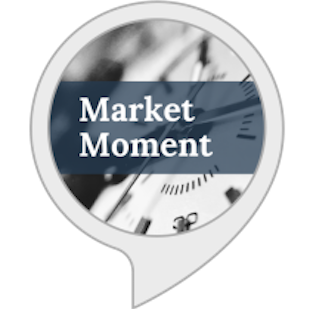 From 1979 to mid-2014, the correlation between the Wilshire REIT Index and the Barclays Capital Aggregate Bond Index was 0.02, signifying no relationship in price movements in that time. 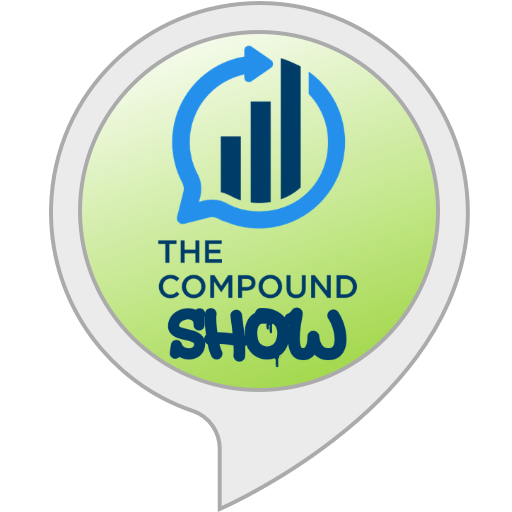 These changing relationships between asset classes can make it difficult for investors, but for a diversified portfolio, this is actually the kind of behavior you would like to see. For inclusion in a portfolio, a long-term investment should generally have an expected return above inflation and not move in lockstep with the other asset classes selected. There are a few caveats that apply here. There weren’t many REIT funds available during most of this performance history. Vanguard’s REIT fund wasn’t available until 1997. Plus, the total market value of the REIT sector is fairly small compared to the entire stock market. While the total value of the commercial real estate market is roughly the same size as the U.S. stock market, it’s not easy to invest in the all of these properties. As of 2013, there were only about 200 REITs available to trade at a market value of over $700 billion. But REITs actually make up about 2% of the S&P 500 so most investors probably have some exposure to them already. REITs are up almost 15% this year so it’s possible they could be sold as investors look elsewhere for gains. 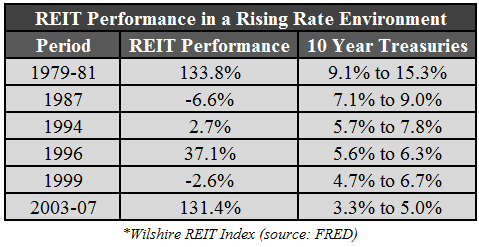 There’s no guarantee that REITs will perform poorly if rates ever do have a sustained rise. It’s also likely that inflation will pick up as well, which would allow the management companies of the REITs to increase the rents on tenants. Even though the historical record during rising rate environments looks promising, investor preferences going forward are the only thing that matters, as always. And last year from May to Sept when the ten year rose 120 bps, REITs were down 15percent, worse than utilities and MLPs, by far. Good point. Also got hammered in 2011 when the market took a dive. Another way to measure the interest rate sensitivity of REITs is to regress their monthly returns on the Fama/French “Term” Factor, or more specifically on the FF 5-Factor model which includes market, size, price, term, and default. When we do so (1978-2013), we find the Wilshire REIT Index has a +0.18 loading on TERM (0.76 on beta, 0.51 on size, 0.80 on value, and a 0.42 on default). The TERM loading is statistically significant, yet the overall model only explains about 58% of returns, leaving 42% (a large amount) unexplained. So we have conflicting evidence – positive loading on interest rate risk, albeit a small one and the model overall is only explaining roughly half of returns (and REITs load more heavily on every other factor). I also looked at the 3F outputs, removing the bond factors. 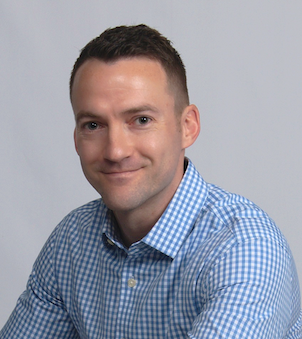 Of course, positive market, size, and price exposure remain, but the overall explainability of the stock-only model is 57%, indicating that adding bond factors to the FF 3F stock model does not have a meaningful impact on our ability to explain REIT returns. Finally, if we look at all 12 month periods since 1978 when the FF Term Factor (20YR Gov’t Bonds minus 1MO T-bills) was negative – roughly approximating an increased in interest rates, we find REITs averaged +13.7% vs. +12.8% for stocks (CRSP 1-10). When rates fell (positive TERM factor), the respective returns were +16% and +14.5%. So, no surprise, risky assets perform better when rates fall, but it doesn’t appear that REITs are impacted more during rising vs. falling interest rate enviroments. Interesting. So do you think REITs are a good portfolio diversifyer or not worth it? Thanks for this interesting article. 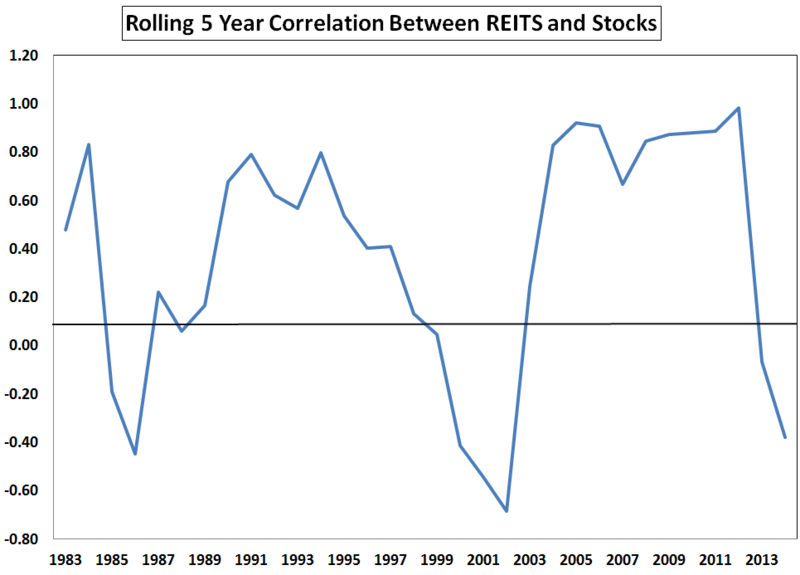 A very minor quibble is that in the future you may want to note that you are addressing equity REITs and not mortgage REITs, since mortgage REIT prices have a high correlation with interest rate movements. I agree with your premise that, in general, equity REIT movements do not consistently correspond with interest rate movements. However, I wonder if you could break this down further? For example, some REITs have matched up their lease maturities with their with their loan maturities (O and NNN come to mind), with the hope that they should be relatively immune to rate changes. Structured this way, as a lease expires, the loan does as well, so that the new lease can be increased to account for the rate environment at the time. However, there are many REITs that have done no such matching. Could you look at whether this kind of balance sheet differentiation has made a difference in the past? Good point. Mortgage REITs could definitely be in trouble if/when rates rise because of the way they are structured. In fact, they got hammered during the taper tantrum last year. As far as the other research goes, that would be interesting but I’m not sure I have the data or models to separate those holding from one another. Would be interested if you look into it though. Another reason REITS are expected to fall when rates go up is that their debt costs go up. True, but for some they are able to increase rents to offset those rising debt costs. All depends on the geography and landlord power I guess. Probably different on a case by case basis. Great article Ben. I certainly don’t see REITs as anywhere near close to bonds. They both provide investors’ with returns, that’s where the comparisons end for me. Exactly. And the total returns matter more than the yield too.